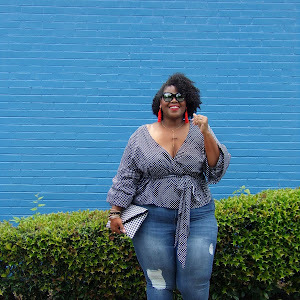 The Sweet Return of ELOQUII!! 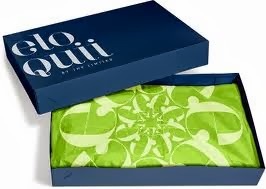 Remember the smile on your face when the cute postman delivered your eloquii purchases, was the packaging not perfect? The vibrant blue box with the crisp lime and white tissue paper; I'm sitting here smiling just thinking about it. When The Limited Company took away my well deserved style outlet, I was hurt. 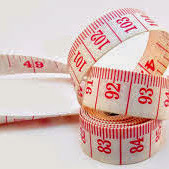 For weeks, plus size fashion enthusiast like myself and many others posted #ripeloquii in our social media timelines hoping, wishing and praying for the return. Fast Forward.......Valentine's was late but the gift was Super Sweet. 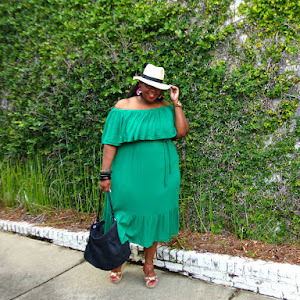 THE RETURN OF ELOQUII . 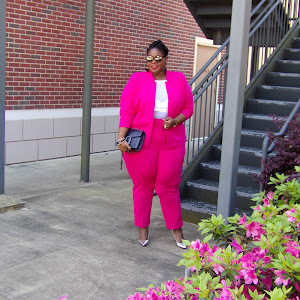 Everything on this site relaunch was a display of pure excitement all over the curvy girl's world and we can't wait to see that cute postman and slip into more ELOQUII. Here are few of my favorite pieces. What's yours?